I decided recently that the best thing to do was to start everything afresh. That means I am going to archive my old blog that I haven’t used in 3 years. I will also be adding posts from my research blog to have everything in one place. Since I last blogged as Red Fox Pottery, I qualified as a teacher for post compulsory education, took a year out as a full time dad and then started a Masters Degree at Manchester Metropolitan University. My wife Anthea is doing Nursing training, so I can’t see any new ceramic animals in the new future. At the moment I’m not selling anything but plan on doing a pottery give away in the next few months so watch this space. 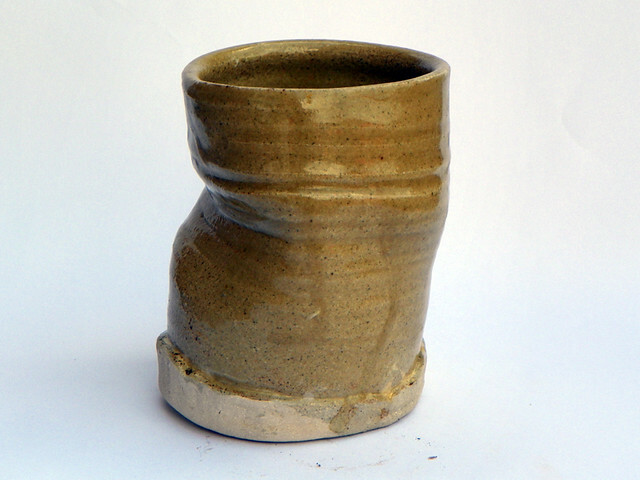 This entry was posted in Introduction and tagged ceramics, clay, fresh start, introduction. Bookmark the permalink.